Save labor hours hand-transferring your data between platforms. Our integration automatically pulls CRM data from Vin65, WineDirect, and Commerce7 directly into our email platform for ease with marketing automation, subscriber targeting, and segmentation. Strategy can be time-consuming and stressful, but also vital to the success of your email campaigns. Tell us your goals and we’ll use our knowledge of industry best practices to assist in devising a quarter-by-quarter, strategy-based content calendar to get you to where you want to be. Step back and relax. 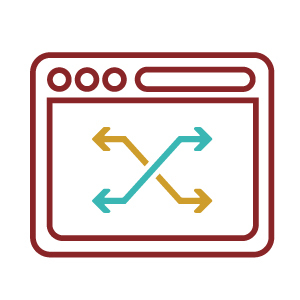 From strategy creation, copywriting optimization, compelling design with best practices for user experience, to development, testing and deployment, we’ll handle the whole campaign creation process. 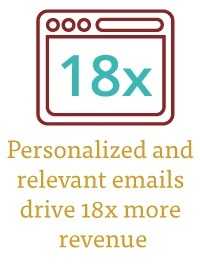 See higher conversions with personal, relevant, and timely EMails. Segmentation is key to successful email marketing. 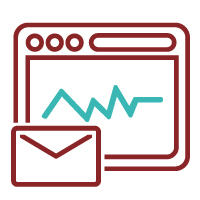 Our platform’s advanced segmentation abilities coupled with your integrated CRM data allows you to send highly-personalized and relevant emails to your customers, resulting in higher engagement and higher conversion rates. Make your life easier and make sales at the same time. 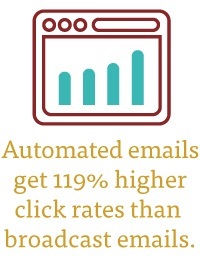 Automated sequences are money making machines that reach the right customers at the right time with the right message, allowing you to build relationships while also increasing your ROI. 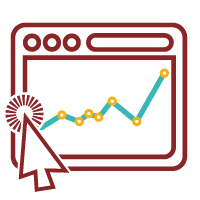 With our platform’s detailed analytics and robust reporting, you’ll be able to gain insights into all areas of your email campaigns — from send, open, click, click-to-open rates to geo tracking to heat maps of user engagement, you’ll have a host of metrics available to turn into actionable insights for future marketing strategy. Go further than just email metrics. 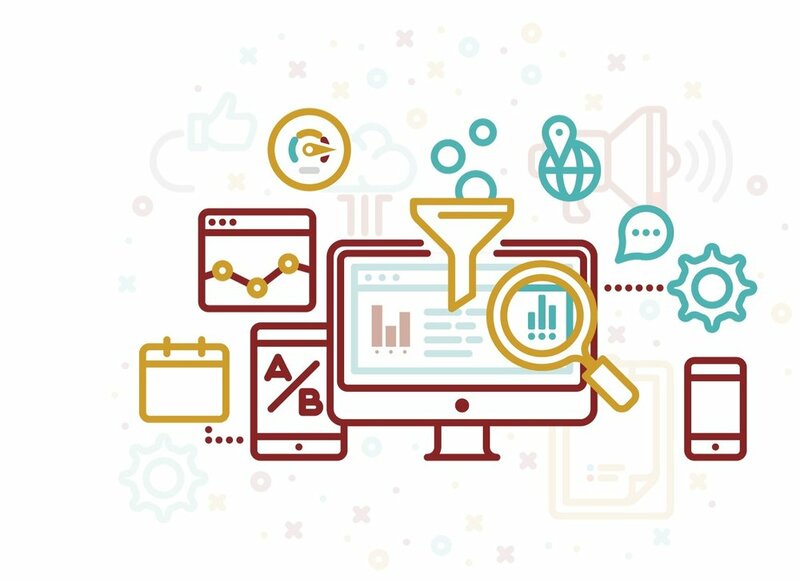 With proper set-up across your website and custom dashboards to put the most important metrics at your fingertips, we make sure you have easy and quick access to information you need to track your efforts and make data-informed, full-picture marketing decisions. Know that your account is optimized for enhanced delivery and protected from being labeled as spam to keep you reaching your customers. 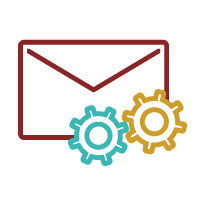 We provide all the back-end email configuration including white label links, advanced authentication, private sending IP addresses, & custom data migration. Issues? Questions? Concerns? 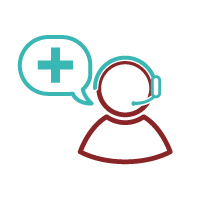 You’ll never have to speak to an automated service when you call our customer support. Our quick-response customer service team is ready to assist and troubleshoot anything you run into. Need an email to go out to every club member? No problem. Our dual unsubscribe default feature allows you to send emails directly to the club member’s inbox, even if they’ve unsubscribed from your other general communications. 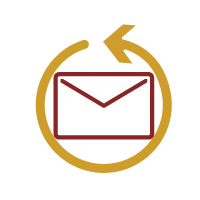 The relief fully sets in when you realize you have a team of email marketing specialists applying industry best practices and in-depth knowledge of the wine industry to your account to all stages of the process from strategy creation to email deployment to data management.